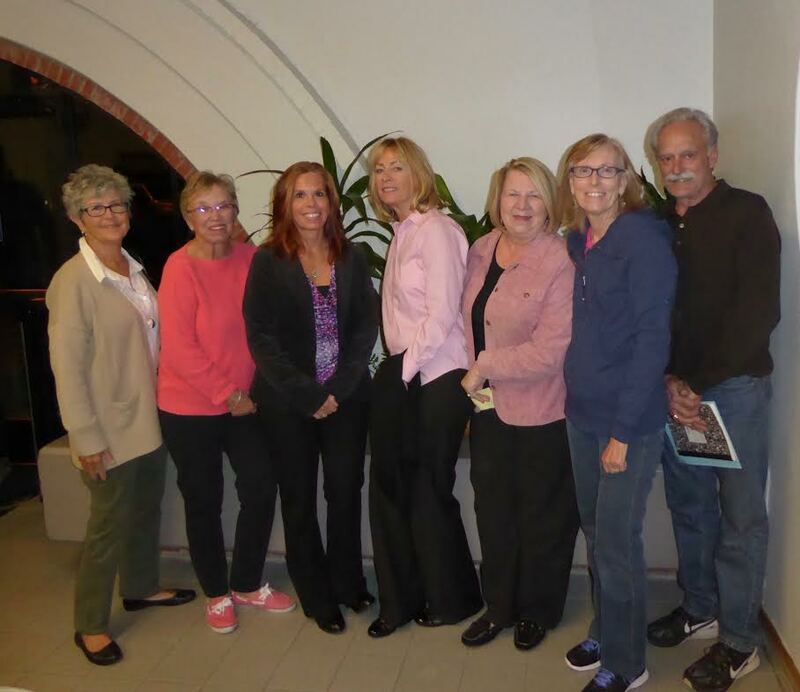 On November 17, 2015 Kathy Carchidi along with most of the steering committee updated the city council with our progress. The Orange County Register discusses the benefits of the San Clemente Village. NBC with Brian Williams video with his in-laws and their village membership.